Normally, simple parts,5- 7 workdays, complicated parts 7- 15 workdays, according QTY and the complexity of drawing. 2. 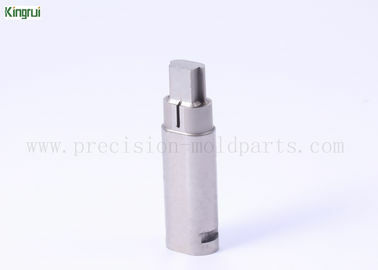 Machining: For this CNC machined component, was finished by three processing technologies, Namely, surface grinding and precision Sodick EDM and punching formaing processing. Have to say about the punch processing, the processing is pure manual operation, need staff care and patience to persist for a long time. centerless grinder and so on. 6. 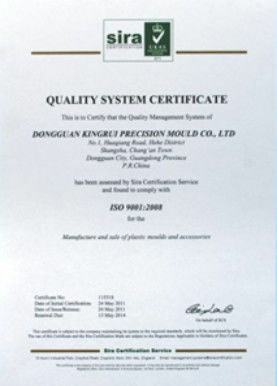 Product weight: Customized according to your drawings. 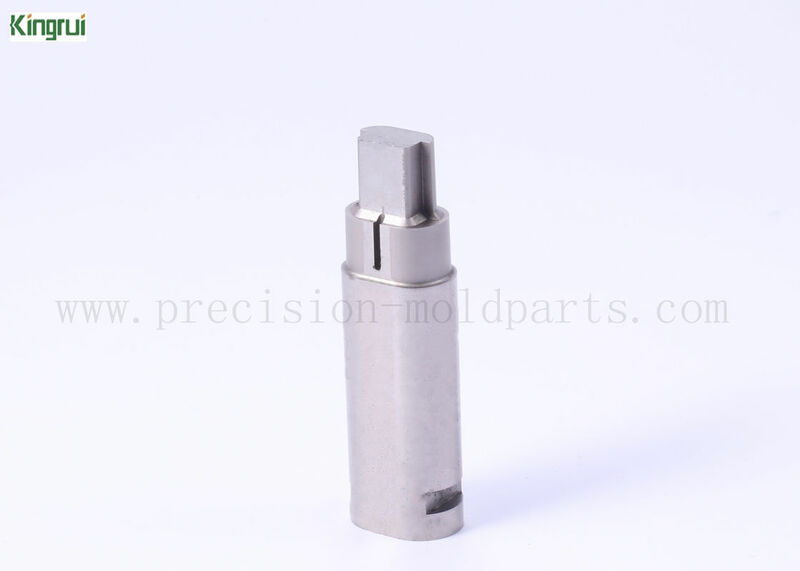 Kingrui is specialized in making precision mold parts, We can make custom processing product according to customer’s requirement. The quotation can be provide based on customer’s drawing or sample.Our molds have excellent quality and reasonable price. 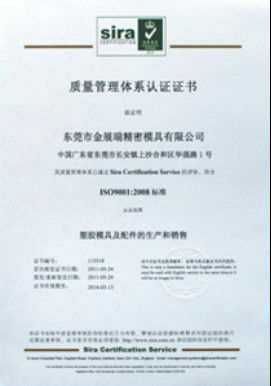 H13, S- 7, P20, 718, 2738, NAK80, S136, etc.